We provide certified immigration translation services accepted by Immigration New Zealand of all supporting documents and certificates needed for visas and permanent residence applications. Kiwi Translation is experienced in immigration translation services and has worked with immigration advisers, immigration lawyers and individuals from around New Zealand to assist them with translations for immigration applications. At Kiwi Translation, we provide approved immigration translation services that meet the requirements of Immigration New Zealand. 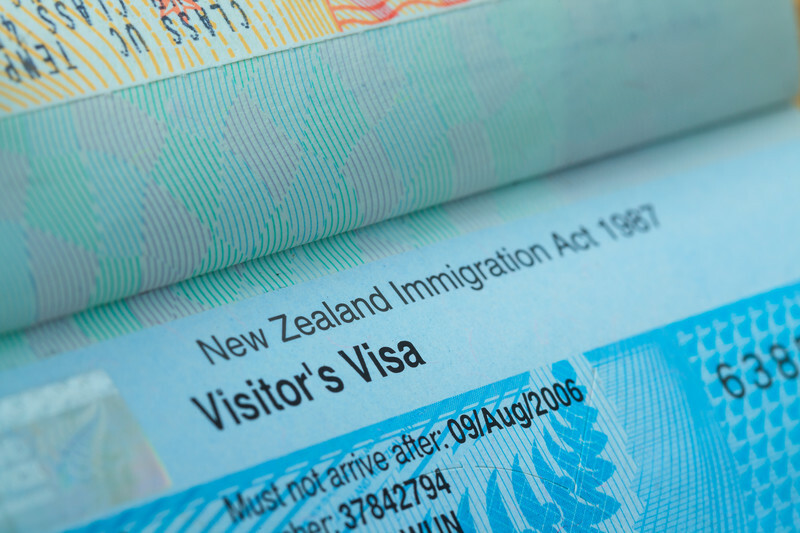 There are many different types of visas for New Zealand. You can find out more information about types of visas and the requirements and criteria for making applications on the New Zealand government’s visa information page. If you are making a visa application and your supporting documents are not in English you must get a an official translation of them. All translations submitted to Immigration New Zealand must be certified by a recognised translator from a recognised private or official translation service. Documents may not be translated by friends or family of the applicant, immigration advisers or any person with an interest in the outcome of the application. We provide certified English translations of all types of immigration translation services including; birth certificates, police certificates, qualifications, letters of support, employer references and other supporting documents. Our translations can be used for all applications to Immigration New Zealand, including for work visas, visitor visas and working holiday-visas, as well as permanent-residency applications, including the skilled-migrant category. To obtain certified translations for visa applications with Immigration New Zealand, please email scans of your original documents to [email protected] or click here to get a free quote. We will reply within 24 hours with a free, no-obligation quote. You can contact us by phone on +64 27 286 1669. 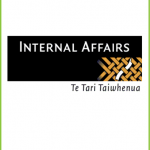 Cavell Leitch’s Immigration department has been very impressed with Kiwi Translation’s service. It is prompt and reliable, as well as reasonably priced. How do I pay for Immigration Translation Services? You can make payment quickly and easily either by bank transfer or by credit card. Once you confirm a quote we will send you an invoice with full payment instructions. How do I receive Immigration Translation Services? Many of our clients are interested in finding out how they receive their translated documents and that is why this topic for immigration translation services was added. As soon as the translation is finished it will be sent to you. You can choose to receive either an electronic version of the translation sent by email, or a hard copy sent by standard post or courier. Please inform us of your preference so you receive the translation in the format you need. How can I get a Free Quote for your Immigration Translation Services? The fastest, most convenient method to get a Free Quote is through the contact form (click here) for our immigration translation services. You can upload a clear picture or scan of your documents and we will get back to you within 1 business day with a price. You can also email us at [email protected] and get a quick response with the estimated cost of your translation. If you prefer to contact us by telephone, the number is (+64) 27 286 1669. We ensure that our prices are competitive and our results guaranteed to a high standard – that is why we offer our money back guarantee if Immigration NZ does not accept our translation. What is the difference between Immigration Translation Services sent by email vs. regular mail? Our certified translations are the same whether they are emailed or posted. Translations sent by email are electronic (PDF) certified translations and are digitally signed and stamped. Translations sent by standard post or courier are printed hard copies of the certified translations, and are stamped and signed. We recommend ordering electronic (PDF) copies sent by email if you are making an online application or are outside of New Zealand. If you are submitting a physical paper application to Immigration New Zealand we recommend ordering a printed copy sent by standard post or courier. What is the turnaround time for your Immigration Translation Services? When you submit your documents via secure upload on the Free Quote page we will get back to you within 1 business day with a quote. Standard delivery time is 3 business days. Urgent delivery (as quickly as 1 hour) may be available depending on the language and type of document. Please let us know the deadline if you require the translations on an urgent basis. I need Translation Services to get a certified translation of my overseas high school diploma or university degree. Will the electronic translation be accepted? If you are submitting the translations to a school or university in New Zealand you will have to confirm the requirements of the institution in advance. If the educational institution has not specified its requirements for translations, we advise our clients to send printed versions as not all institutions accept electronic copies of translations. However, if you confirm that the school or university does accept electronic certified translations you can save time and money by using the speedy process of sending the electronic version of the translation. 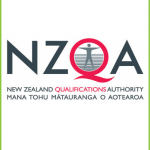 If need to submit a certified translation of your high school diploma or university degree to NZQA, you can upload a certified electronic translation as part of the NZQA online application. I need my birth certificate translated for my NZ passport application, which translation format should I order? We recommend ordering a printed hard copy of the certified translation by post or courier if you are using the translation to apply for a New Zealand passport or citizenship. Are the Immigration Translation Services that you deliver by e-mail accepted by Immigration NZ? Yes. Many types of visa applications for Immigration New Zealand can now be completed and submitted online. We can provide you with electronic (PDF) copies of the translations that can be uploaded and attached with your online application. If you are submitting a paper application to Immigration New Zealand we recommend ordering a printed copy of the translation by post or courier. 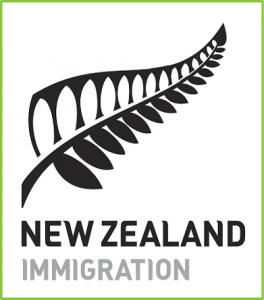 All our translations are accepted by Immigration New Zealand. We have issued translations for visa applications since 2013 and none have been rejected. Translations for NZQA. Certificates, qualifications and academic transcripts. 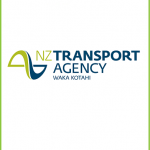 Driver licence translations for NZTA. Accepted by AA and IRD. Translations for Internal Affairs (DIA) accepted by the Citizenship Office. 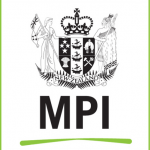 Certified translations accepted by the Ministry for Primary Industries (MPI).